We already know that plants have a big place in the workplace. 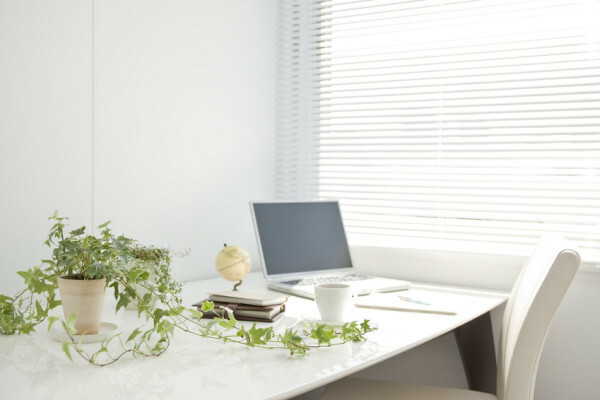 Just being able to look at a desk plant can help boost your productivity. But, how else can plants help workers get through their hectic days? The infographic below from Ambius takes a look at just how powerful plants can be in the workplace. Plants have many functions. They remove toxins in the air, create a comfortable humidity level, and help rid the air of carbon dioxide. All of these factors contribute to a more productive and creative workplace. According to the infographic, 15% more ideas are generated by people who work in offices with plants. These offices also see a 10% decrease in absenteeism, and an increase in the speed of completing computer tasks. Furthermore, when testing the impact of plants in schools, researchers found that scores in science, math and spelling increased pretty significantly. Learn more about the power of plants in the workplace in the infographic below.